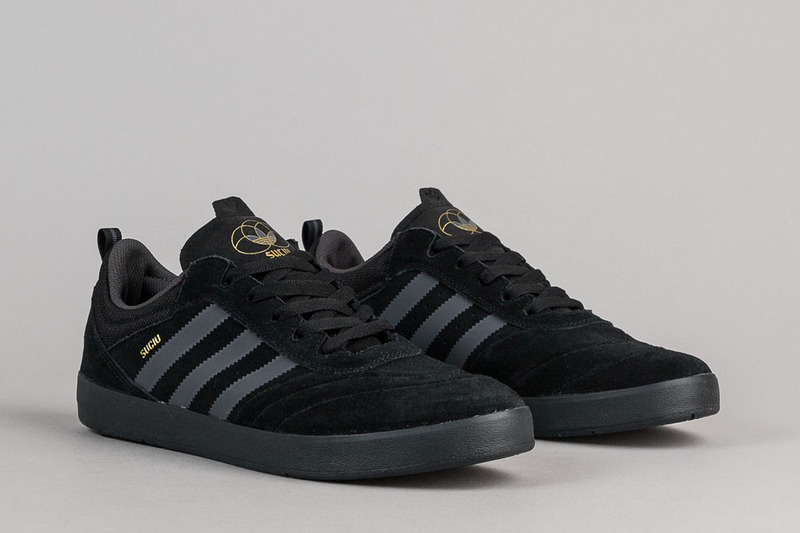 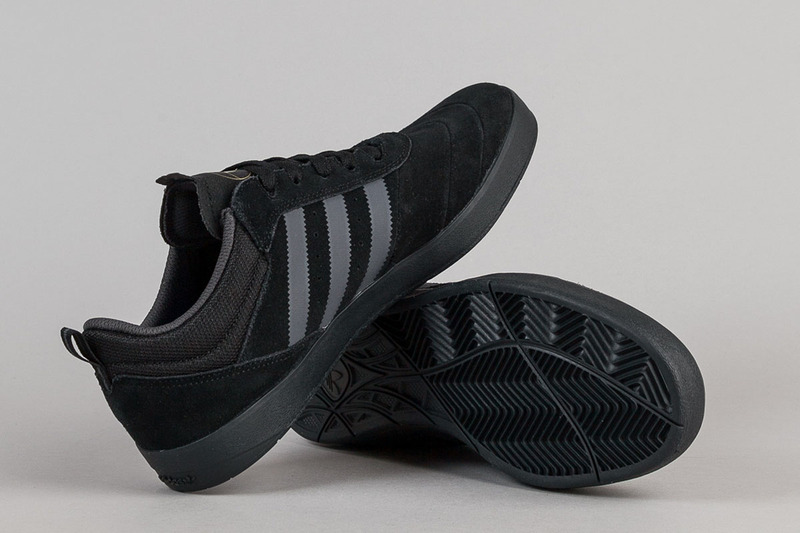 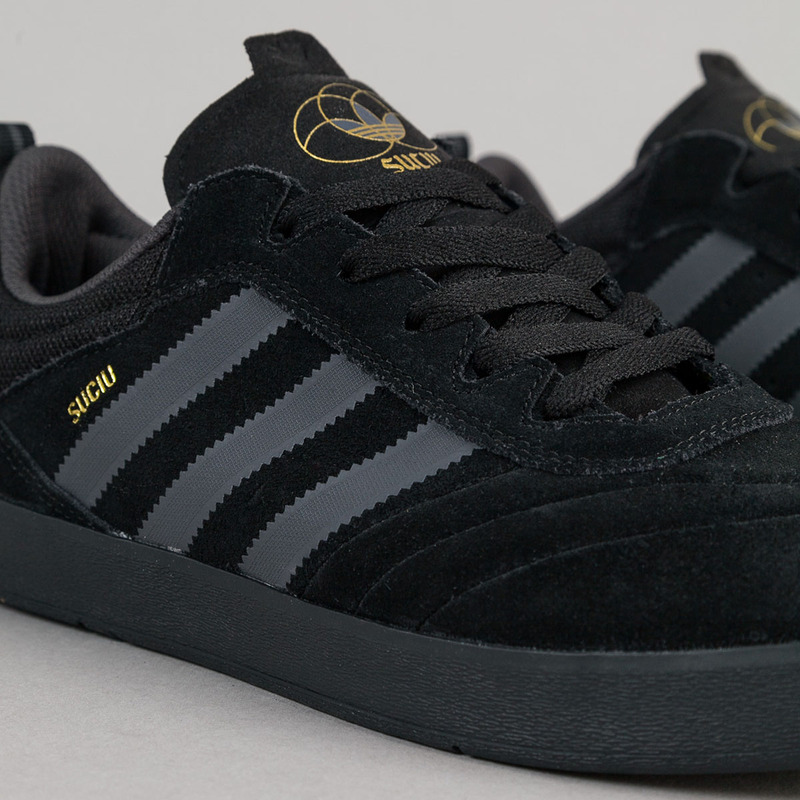 Adidas Skateboarding Suciu ADV "Black/Solid Grey"
Debuting last year, the signature shoe for skater Mark Suciu, the model returns for the fall of 2016. 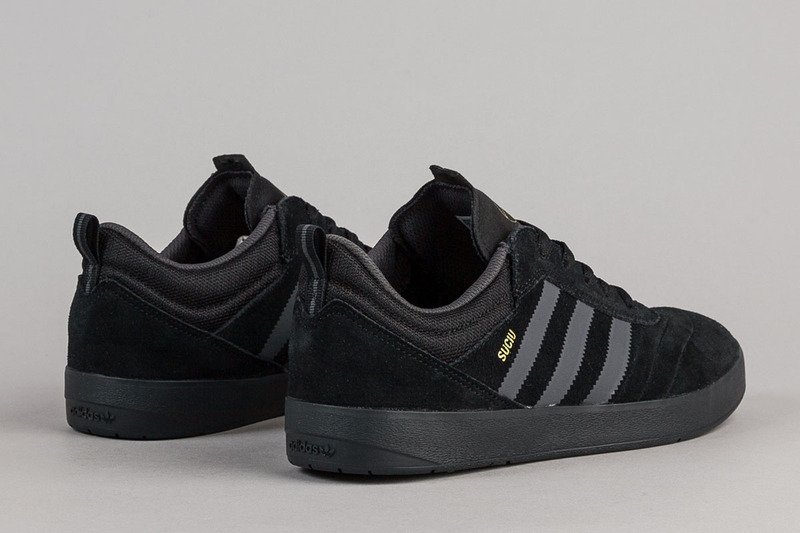 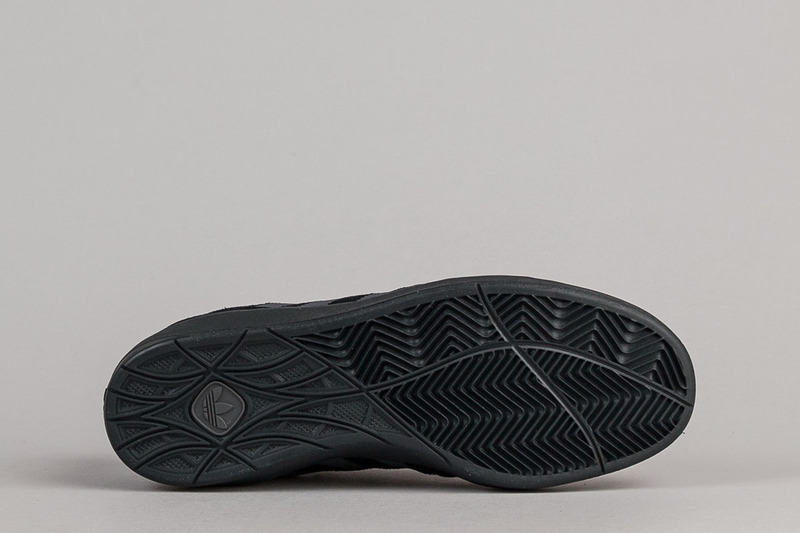 Found in a basic “Black/Solid Grey” colorway, the Suciu ADV is a simplistic skate shoe that can double as a great casual shoe for anyone looking to improve their rotation. 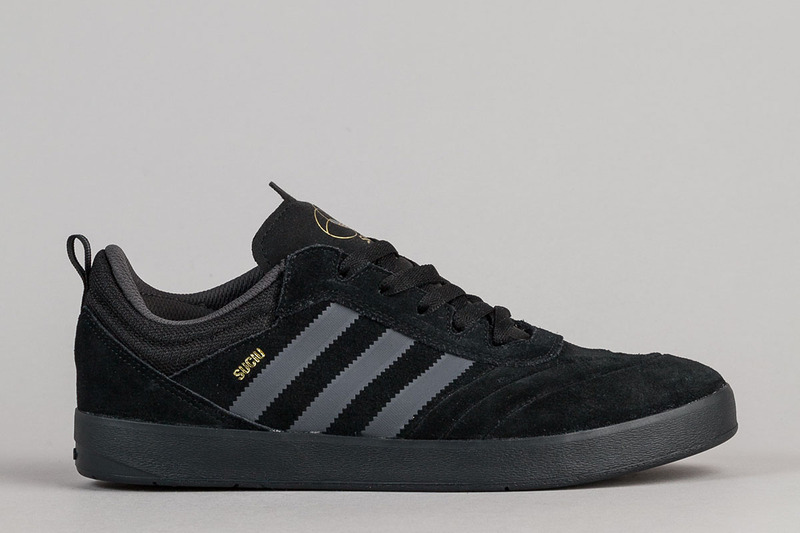 Select adidas Skateboarding retailers such as Flatspot already have pairs up for sale, with more retailers to come soon as release continues to roll out. 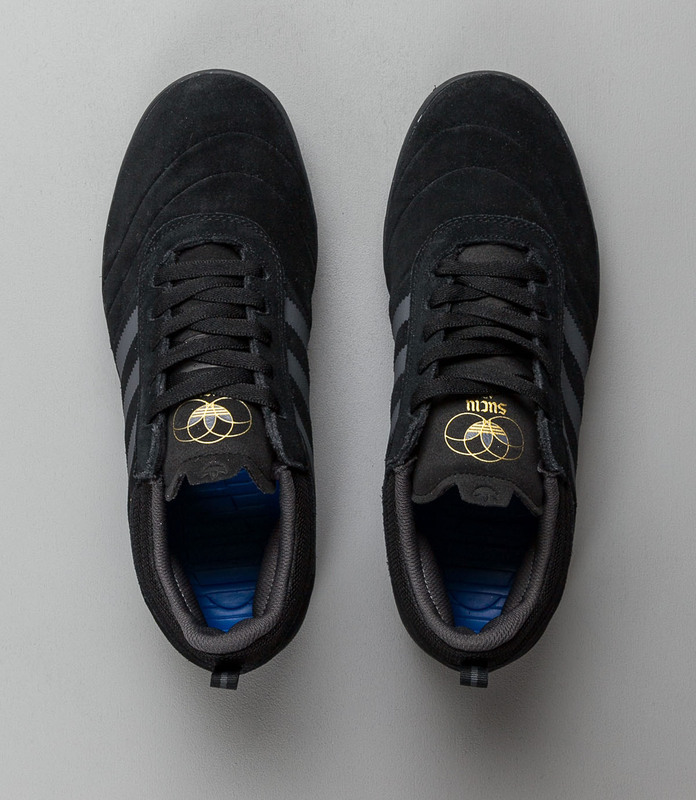 Share your thoughts on this pair with us @ModernNotoriety and stay tuned for more.